This special issue of Scientia focuses on enhancing education, ranging from early childhood schooling to postgraduate training and beyond, with a particular emphasis on STEM subjects. We explore an impressive range of initiatives aiming to promote uptake, retainment and achievement in STEM. 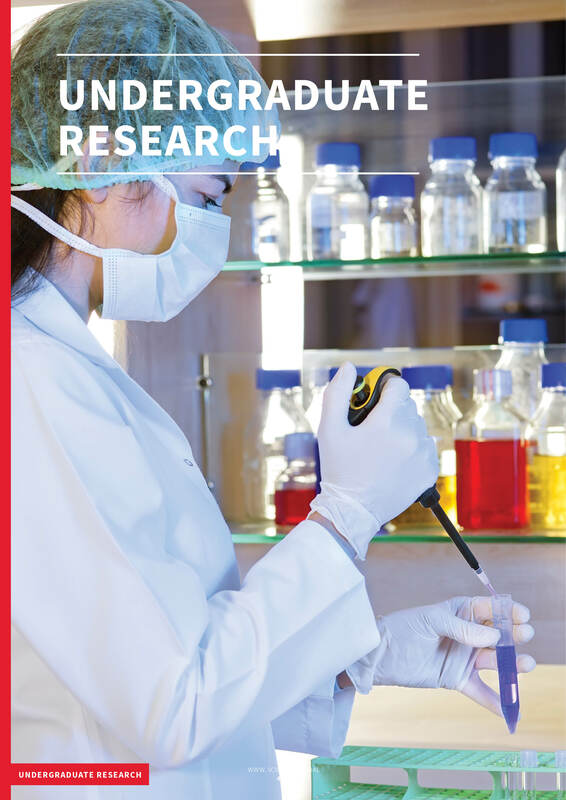 In the first section of the edition, we look at the important work of researchers who recognise the necessity of introducing children to science at a young age. 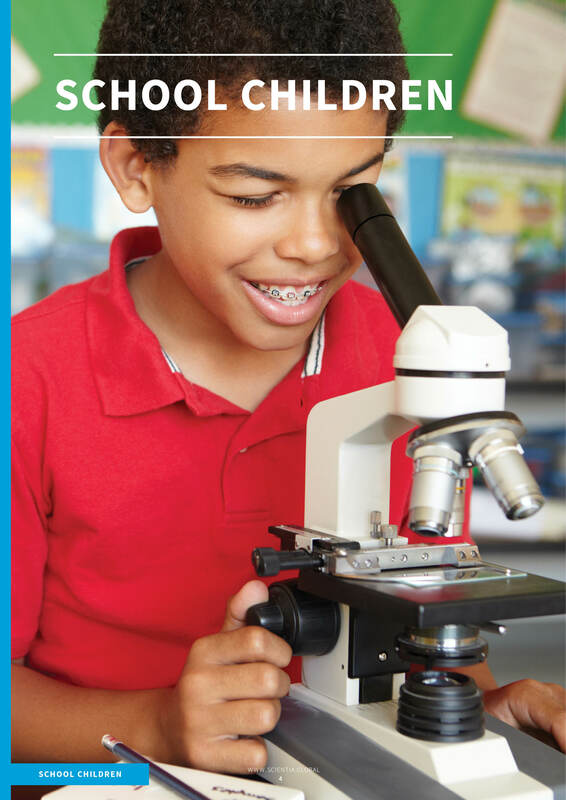 Here, we read how stimulating exposure early in education helps promote the development of our next generation of budding scientists. We also introduce innovative approaches to overcome obstacles to educational attainment, such behavioural and emotional difficulties. In the second section, we consider the impact of practical, hands-on experience in scientific research at undergraduate level. We also consider the importance of supporting students at this level from underrepresented backgrounds, such as women and those from minority groups. This leads us to our third section, which specifically considers the need for diversity in science. 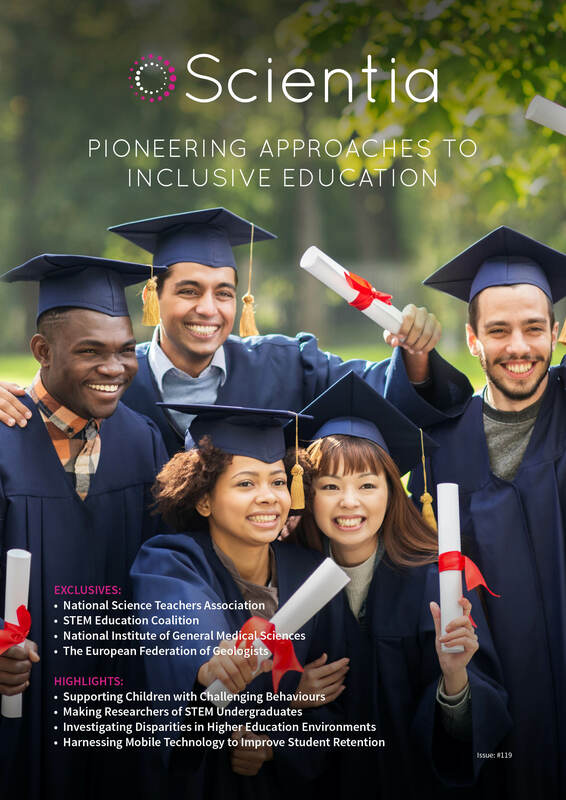 In keeping with the previous sections, we discuss several pioneering approaches across educational and training provision with the aim of widening opportunity and promoting achievement in science across the broad spectrum of society. In the final section, we take a closer look at the importance of innovation in supporting teaching and education. 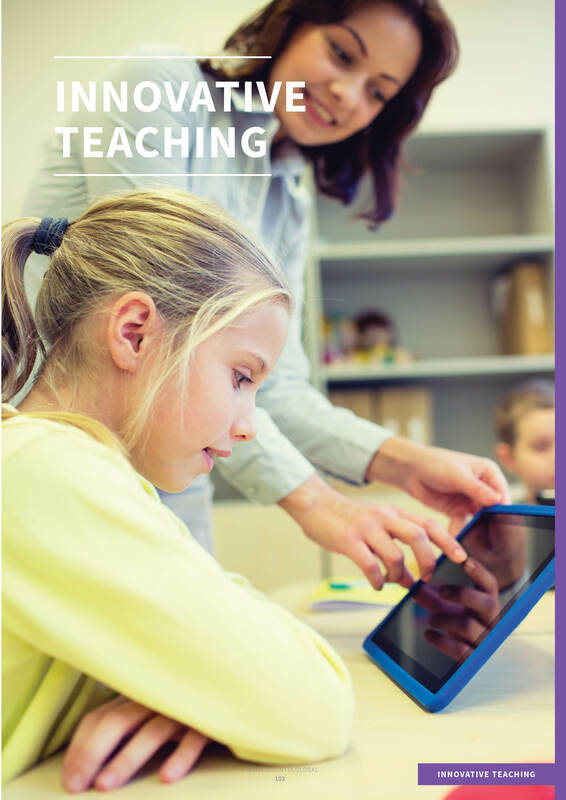 Here, we read of further interventions aiming to increase student engagement, retention and academic success – and also the benefits on a personal level, including the nurturance of critical thinking, problem solving, and creativity. 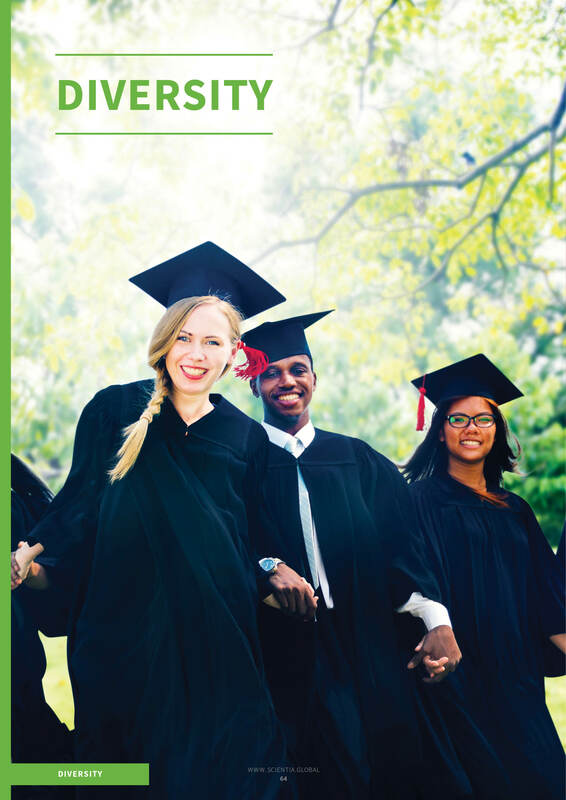 Through embracing pedagogical innovation, the initiatives featured in this edition represent the breadth and depth of current efforts to diversify and expand upon our future workforce, for the benefit of all.